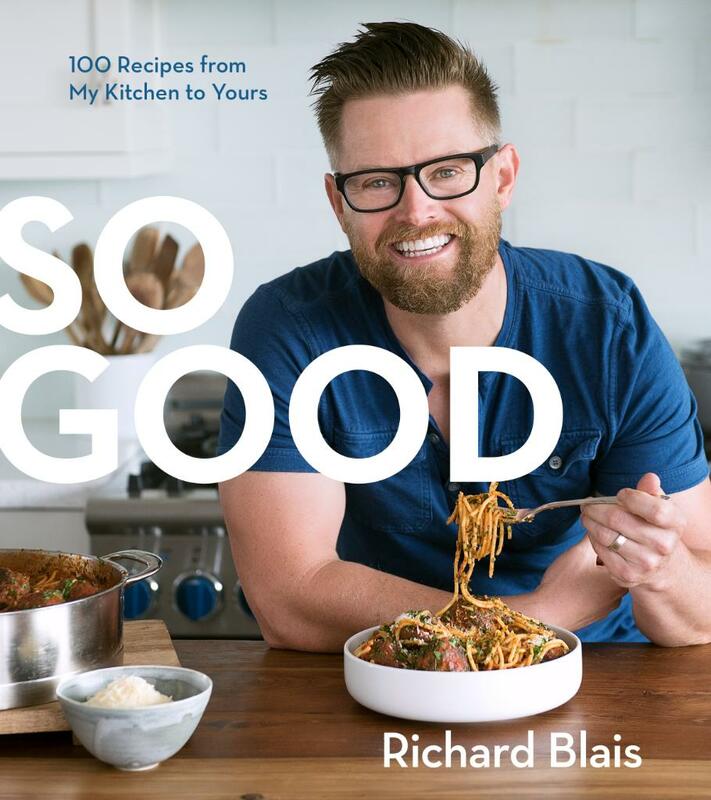 On an all new Cooking Issues, Dave and Nastassia are joined in the studio by Chef Richard Blais, a restaurateur, cookbook author, television personality, and winner of Bravo’s Top Chef All-Stars. Chef Blais has also written a new cookbook, So Good: 100 Recipes from My Kitchen to Yours, which is out today! Tune in to hear them discuss ukuleles, bagpipes, Braveheart, the Ninja Turtles, how one procures frog legs in New York’s Chinatown, miso, when to salt your eggs, anchovies, beets, searing duck breast, and more!